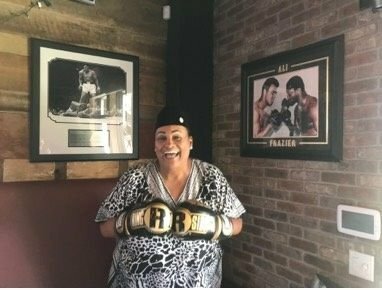 It was a fantastic day at the Delray Boxing Institute with Khalilah Ali (married to Muhammed Ali), Youth Tennis Foundation and along side the producers of our show (Dawn and Freddy). We are very fortunate to have these opportunities to meet with local people that are giving back to the community, especially children. 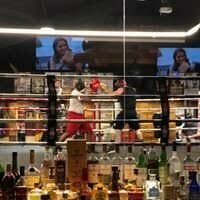 Interested in boxing (self discipline) Visit: https://cornermansocial.com/ for more information. Combined the modern interpretation of the classic social club with an upscale fitness facility. Then we threw in a boxing ring and a handful of world famous boxers just to make the experience memorable and the offering a unique one. 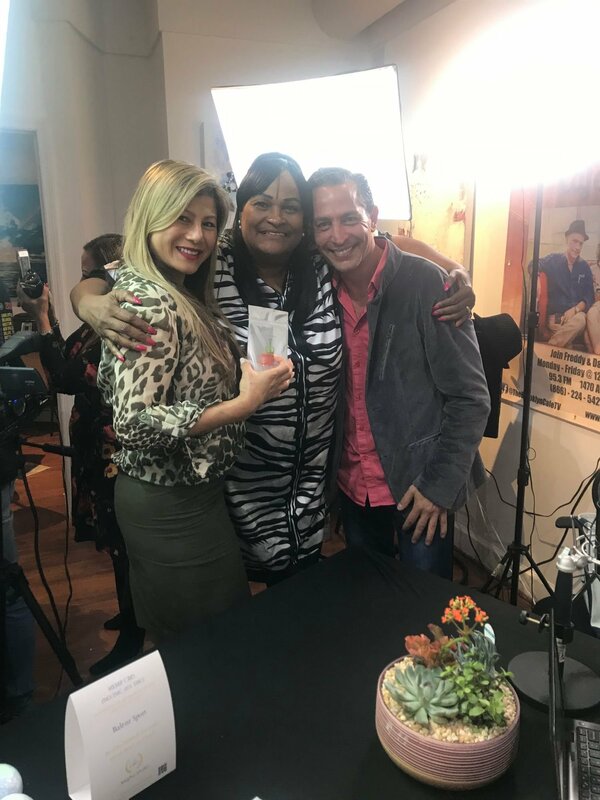 What an incredible offering from 4KIDS, inviting Hemp Boca to this eye-opening event with a man who, by far, has the most compelling story. Mr. Nick Vujicic. Find his story by clicking this link: https://www.lifewithoutlimbs.org/about-nick/bio/ . We were delighted to attend 4kids. 4Kids.us is an amazing non-profit organization that is determined to make sure all children are not homeless. If you want to be a apart of 4kids or donate, click here for more information. 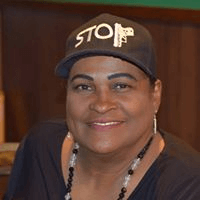 We were very fortunate to meet Muhammad Ali's (Greatest Boxer) former wife, Ms. Khalilah Camocho Ali just before our radio show. 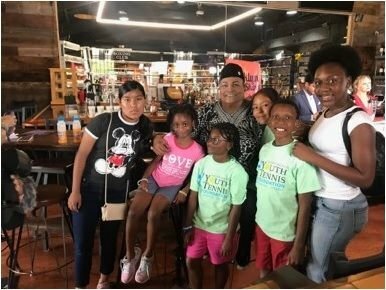 Ms. Ali carries a 9th degree black belt in Karate, an advocate for caring about children, actress, movie producer, Doctor and just recently launched a children's book from her series "Color to Learn". She is a remarkable women and delighted to continue our friendship and working together on making a difference for people and children. To learn more about Khalilah Ali, search her facebook page with: "Khalilahcamachoalifanpage". Also, visit Talent4change a non-profit organization for more information and donation. 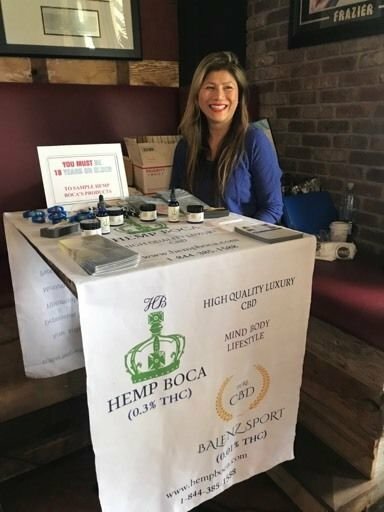 Hemp Boca anf The Brooklyn Cafe Show (95.3/1470am WNN)) joins Panthers Conservation Charity Event! 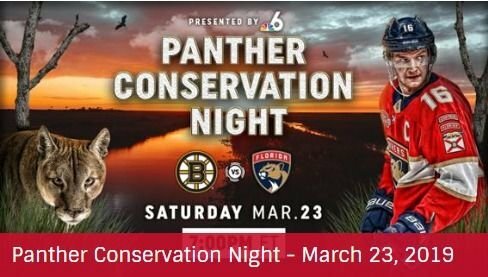 Hemp Boca had the privilege of participating at the Florida Panther's Conservation Charity event. 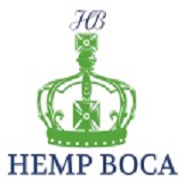 It is our mission not only to give back but bring awareness to consumers about the Health benefits using CBD. There were many questions asked and we were happy to help. Along with gifts and literature.